The Thater Premium Boar Brushes were released by BullGoose two days ago. I expect these boar brushes will generate a lot of comments, and it makes sense to gather them in one thread. Therefore, please post all your comments and pictures of these brushes here. This will be a very interesting thread to follow. What is the latest and greatest on pre conditioning a boar? I see Doc Dulcamara using orange blossom water. (12-15-2017, 10:04 AM)eengler Wrote: Exciting for sure Ricardo! Ed, guys use a variety of methods to expedite the breaking in process for boars. Prior to setting a boar knot in a handle, Dr. Dulcamara soaks it for part of a day in mineral water, followed by three days in orange blossom water. I have always broken in boar brushes by just using them. Depending on the knot, it can take 20 to 30 shaves for the bristles to fully split at the tips. For me, this long process is part of the enjoyment of a boar, so I'm not looking t expedite it. I'm expecting a boar BSB-1 brush from Dr. Dulcamara, and I asked him to leave the knot untreated. Thanks for the info Ricardo. I’ll likely just use it as is for a proper break in. Ed, guys use a variety of methods to expedite the breaking in process for boars. Prior to setting a boar knot in a handle, Dr. Dulcamara soaks it for part of a day in mineral water, followed by three days in orange blossom water. I have always broken in boar brushes by just using them. Depending on the knot, it can take 20 to 30 shaves for the bristles to fully split at the tips. For me, this long process is part of the enjoyment of a boar, so I'm not looking to expedite it. I'm expecting a boar BSB-1 brush from Dr. Dulcamara, and I asked him to leave the knot untreated. After I started this thread earlier today, my Thater ivory beehive boar arrived. I'll shave with it tomorrow and post my thoughts. Here are pictures of the brush out of the box. Looking forward to the report Ricardo. Looks great! (12-15-2017, 12:23 PM)TheLegalRazor Wrote: Depending on the knot, it can take 20 to 30 shaves for the bristles to fully split at the tips. Unless it's a Semogue 620, in which case it takes over 3 months of every other day usage lol. Those take FOREVER to break in!!!!!!! This was originally posted back in 2012 and it is still one of the best reads on boar brushes. I am a big fan of Thäter badger brushes. I have tried boar several times and always dismissed them: while cheaper as a quality badger they never could compete in face feel for me. 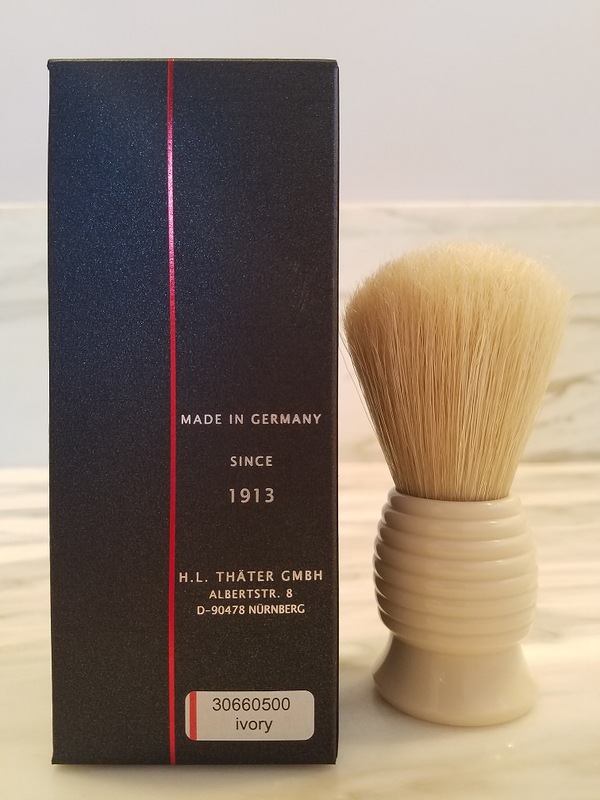 Now $85 for a Thäter boar brush is A LOT of money for a boar with a better quality resin handle compared to Semogue etc. Seems hard to justify even when sourcing "very high quality bristle". Looking forward to the reviews coming in. (12-16-2017, 07:07 AM)German Wrote: Looking forward to this discussion. Based on cost, the Thater beehive boar should retail for $95 and not $85. Consider it an introductory offer. In regards to price, reference the 2011 Semogue LE. The two Semogue LE Boar brushes were both smaller brushes than the Thater and, they sold for $80 plus shipping over 6 years ago. If you are going to criticize price, do your research. Just like the more expensive badger brushes, this bristle is hand sorted and the knots are hand tied. The cost of bulk badger hair from china is not significantly more expensive than premium boar bristle. The labor costs are the same. So...how do you figure this is a lot for a premium boar brush? (12-16-2017, 07:35 AM)German Wrote: The customers will decide. Yes, and the brushes are selling briskly. I am just sick and tired of people commenting on price when they really have no idea. The brushes are priced more than fairly. Love the Thäter beehive handle. One of my favorites. 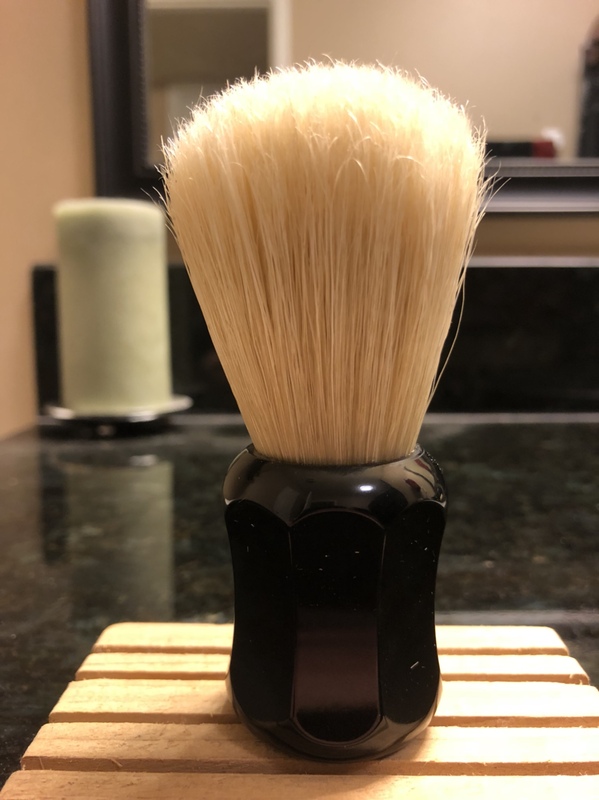 I am only aware of two boar brushes made available since I started wetshaving that have approached this price point: the Semogue LE from 2011, and the ABCBA brush. 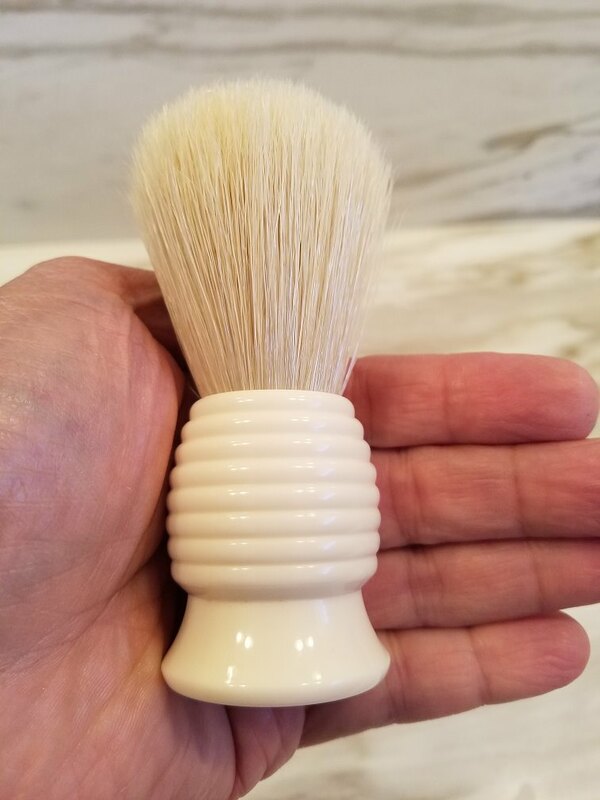 The Semogue LE bristles are now available in the SOC Boar, and the ABCBA brush is available from the manufacturer, sans ABCBA branding, for $27ish, and so there really isn't a very good comparison point for us in terms of "value" on just the bristles - the part I care about. For the many to whom handle construction is important, that could be a factor, certainly, and we can all most definitively acknowledge that Thater products are very well-constructed as a whole, so I doubt these new brushes will be "bad" in any sense. I am just curious about the bristles, though, which leads me to my overarching concern: boar reviews in general. 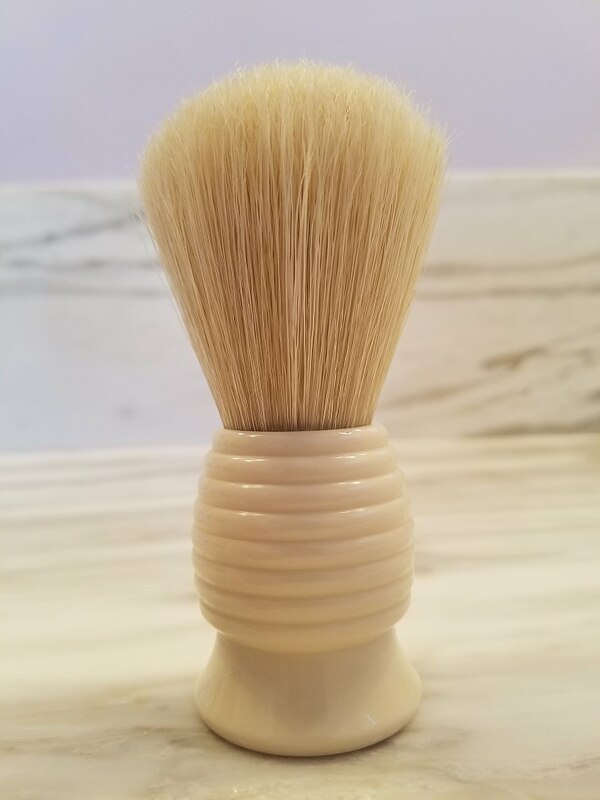 It's not really a jab at any reviewers who give impressions of boar brushes, but it truly is difficult to thoroughly review the bristles themselves until they have around 100 wet/dry cycles on them from my experiences, although there is a little bit of wiggle room between brands; Semogues tend to need the full 100+ lathers, Omegas perhaps a bit fewer, while Zeniths seem to need the fewest of all at around 50+. 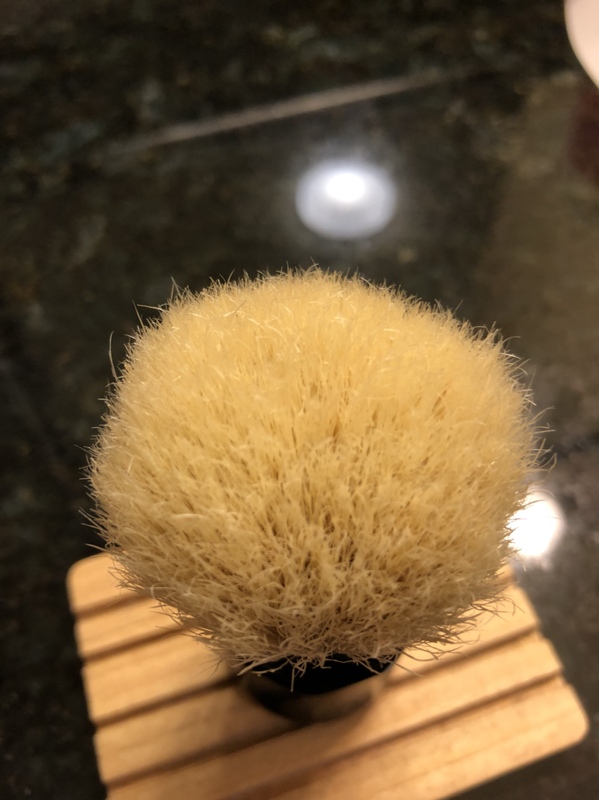 Realistically, we won't be able to have a true accounting of the Thater brush for 6+ months, and only then will we have the full context of how the brush fits into the larger scheme of boar brushes as a whole if the reviewer has put in those 100+ wet/dry cycles into a few other brands as well. Will we see plenty of reviews before then, from folks who haven't gone through boars at that level of rigor? Sure, and they will tell us a lot about knot construction, handle design and bloom characteristics. Will we be able to get a good sense of the "final form" of the bristles via such reviews? Likely there will be some gaps in what we can learn there. Perhaps my final crotchety, old-man complaint here is that I love boar brushes because they represent something much different than other varieties of knots: that of grit, persistence, and perseverance. Boars, to me at least, represent an investment and a journey; they grow with you, change with you, and surprise you along the way with their evolution. There's joy, frustration, disappointment, and then very often at the end, bliss and contentedness. Knowing that this is the journey I embark upon when getting a boar brush, a price tag so significantly above the others in the industry makes it a much tougher choice on my teacher's salary. I suppose I can also acknowledge that in the back of my head also is the knowledge that boar brushes just don't really last as long as other types of knots, simply based on the wet/dry mechanics of how the hairs will split over time, slowly undermining their own durability until they break off completely - but come on, I've got so many piggy brushes that realistically isn't happening unless I happened to have hit a genetic lottery for longevity. In any regard, I am certainly curious here, eager to try new boar brushes, and am conflicted as I eagerly await information about the knots themselves! The problem with instant gratification is it takes too long.